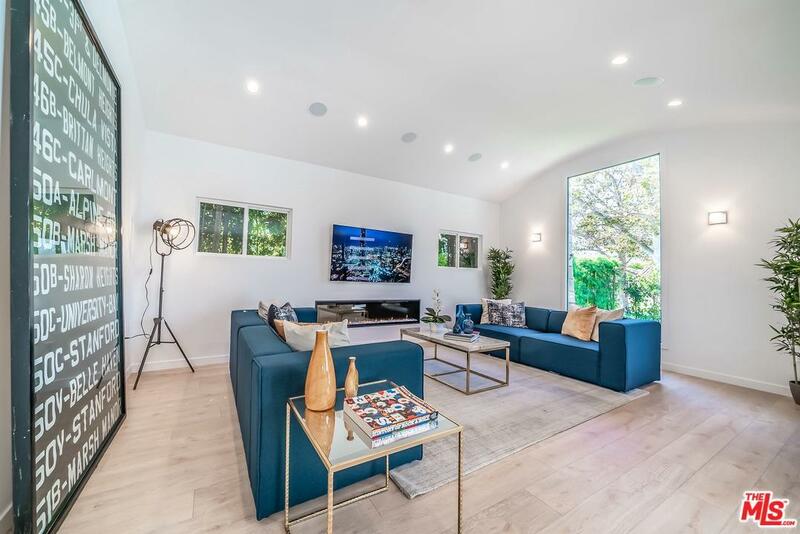 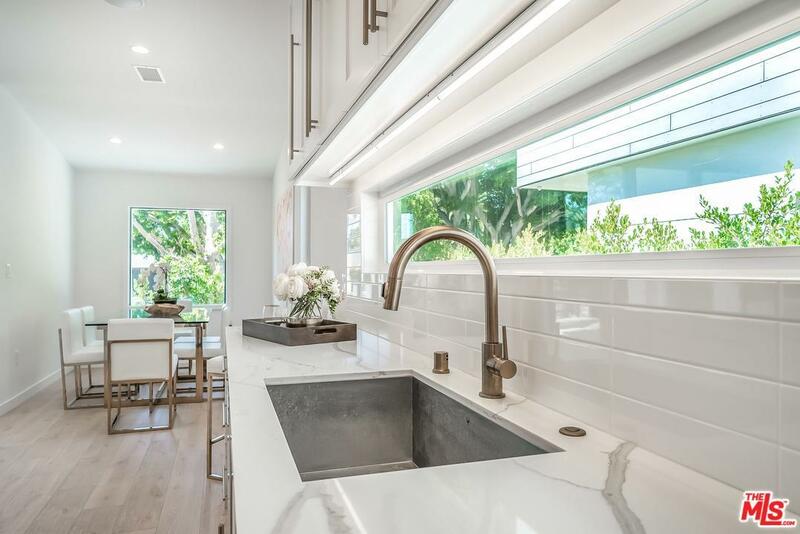 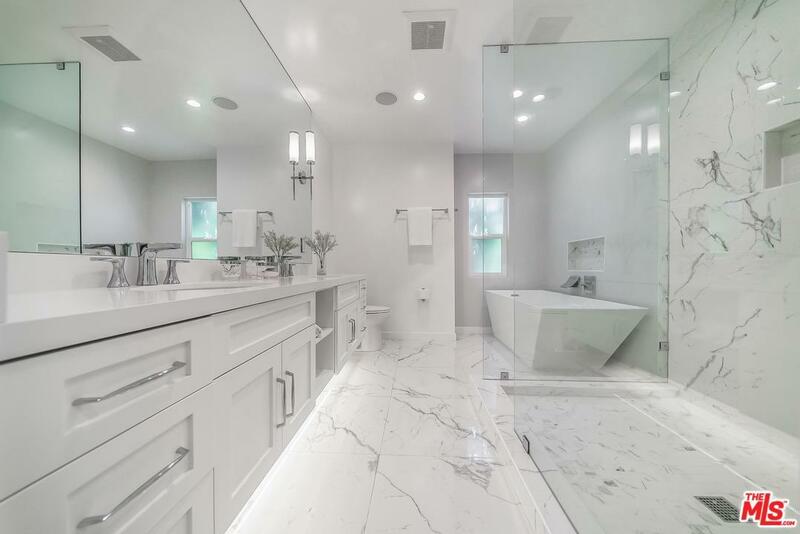 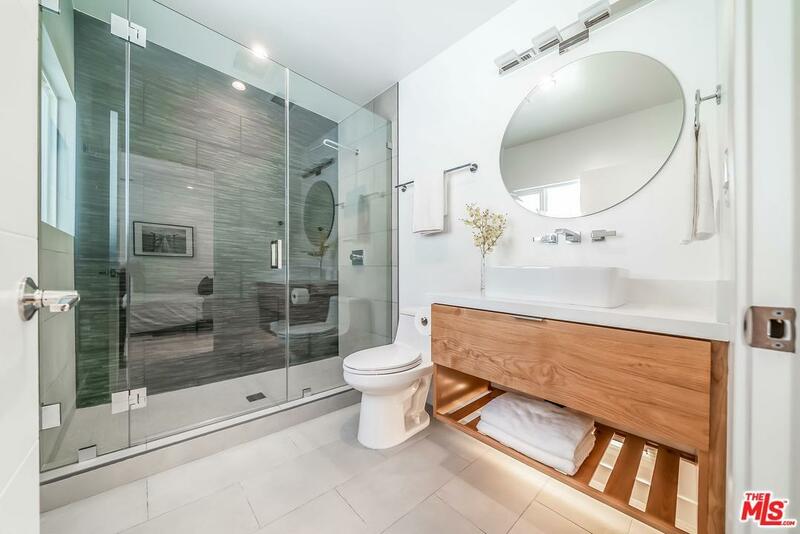 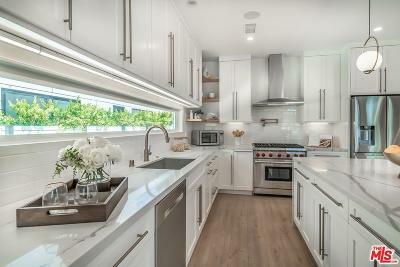 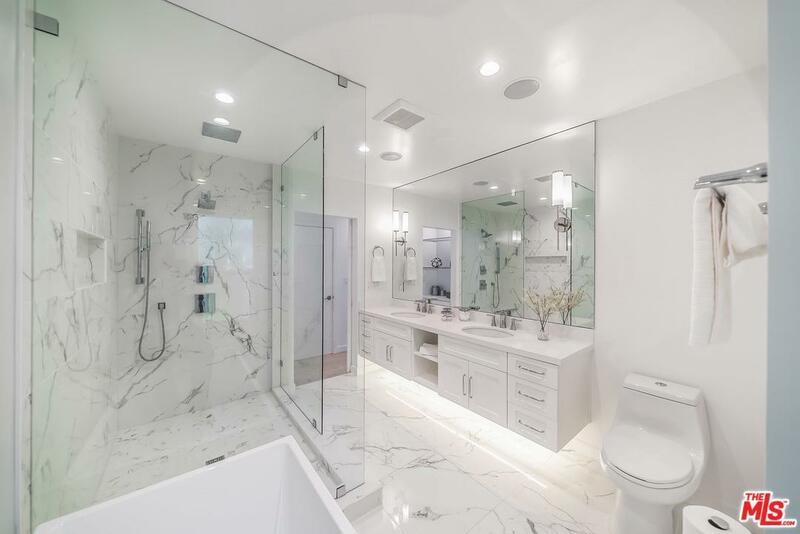 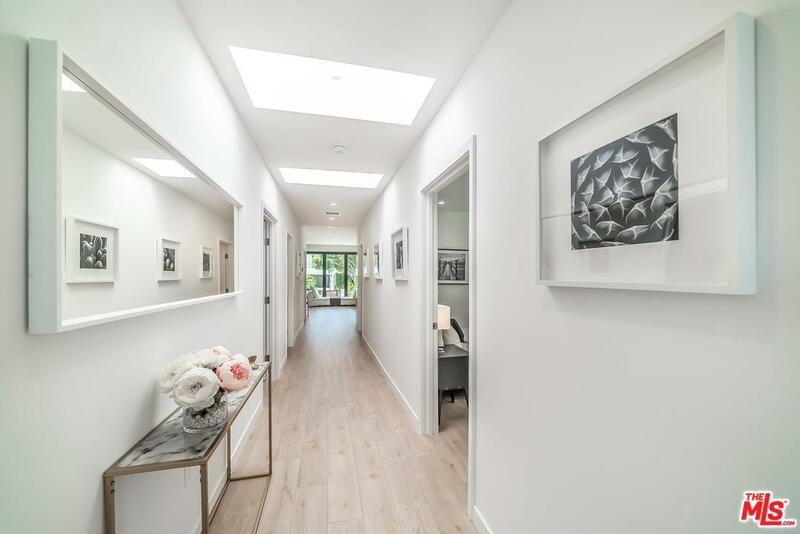 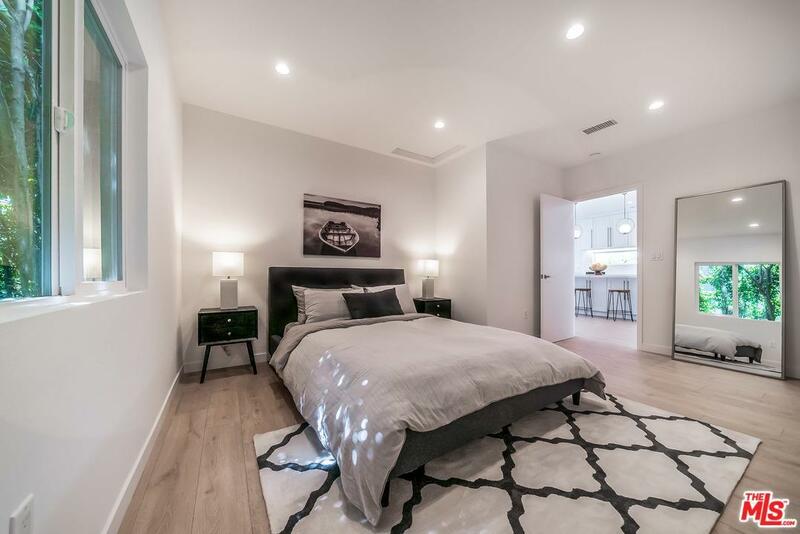 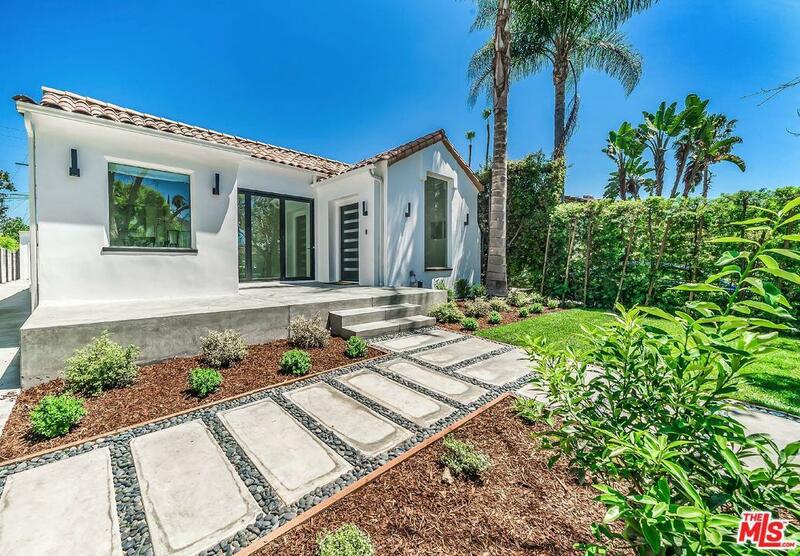 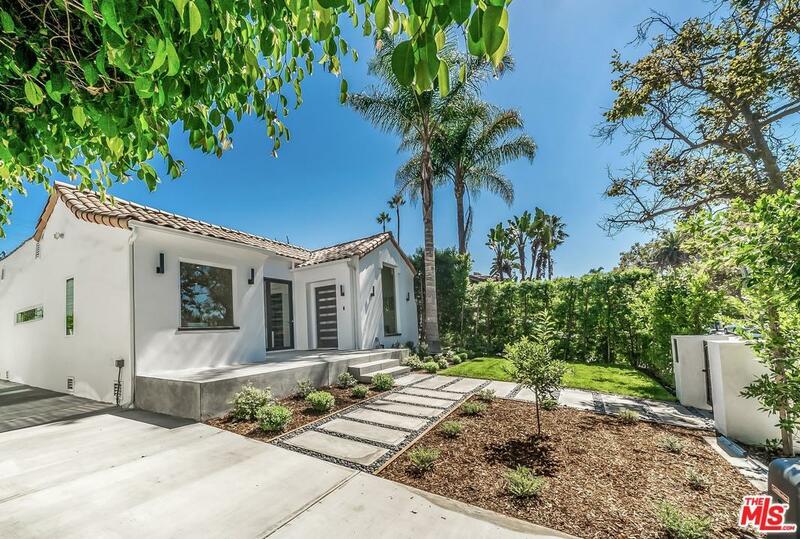 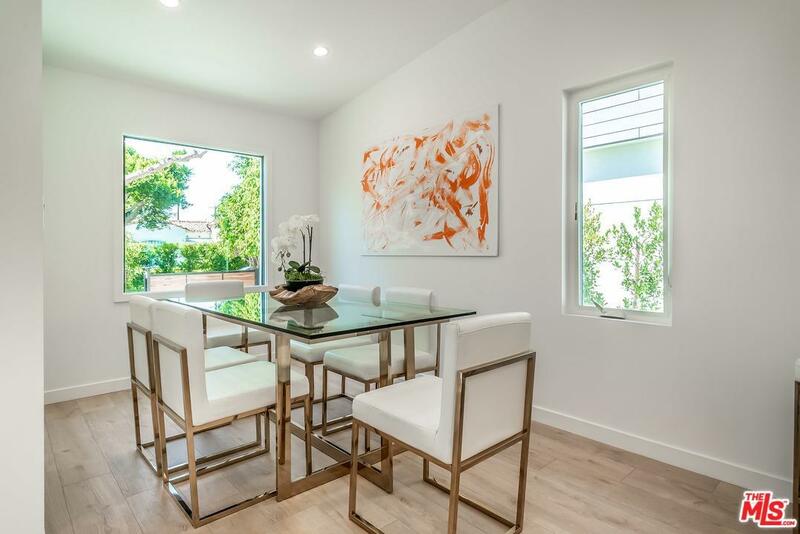 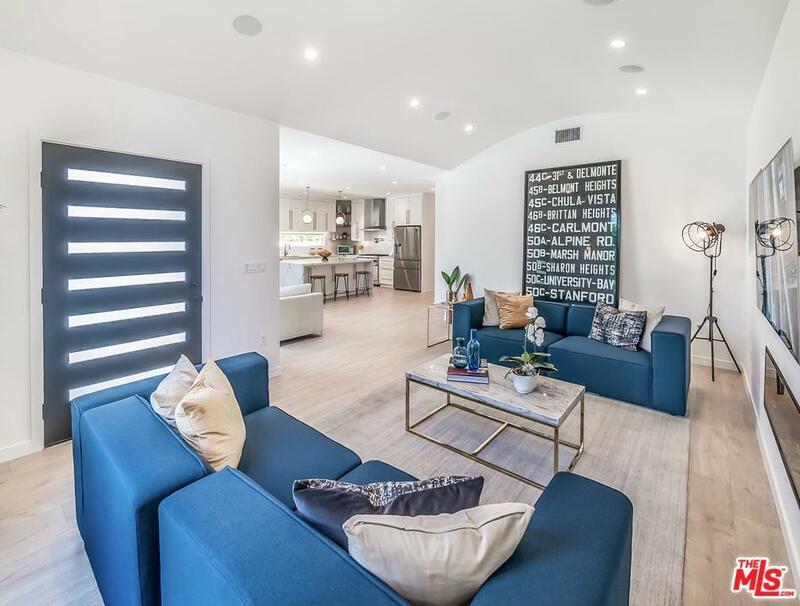 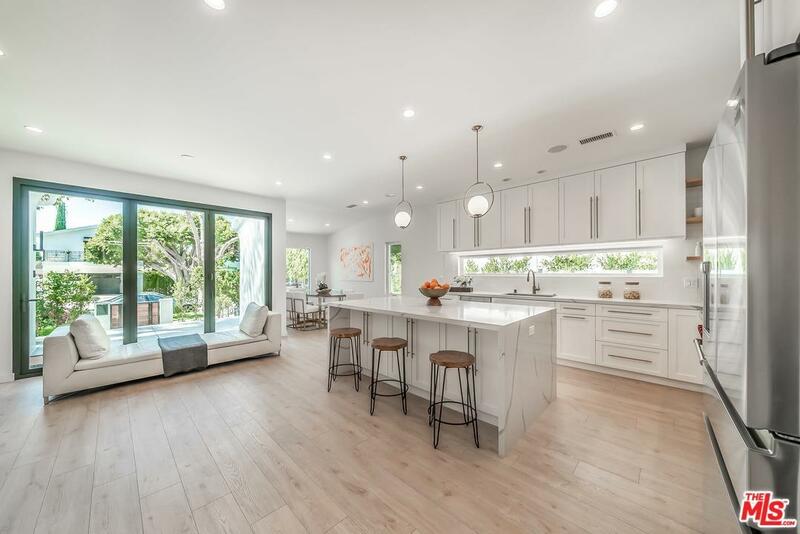 A fully remodeled modern 4 bedroom/4 bath Spanish home in prime location. 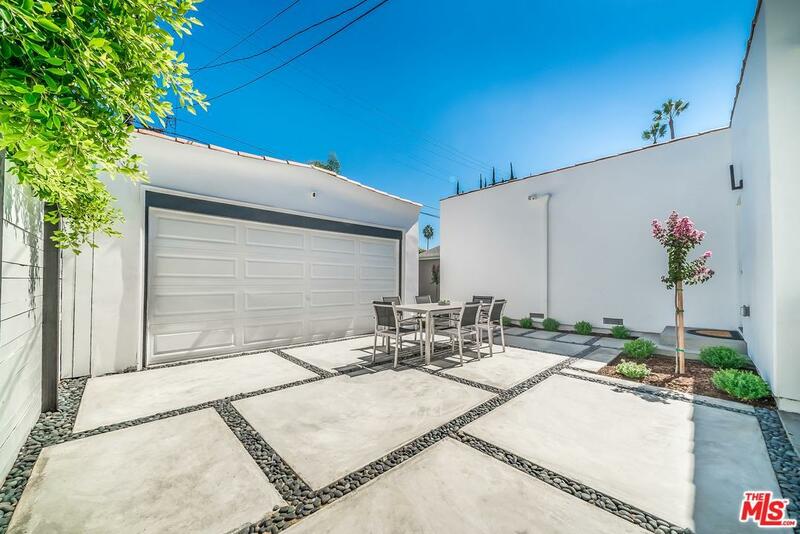 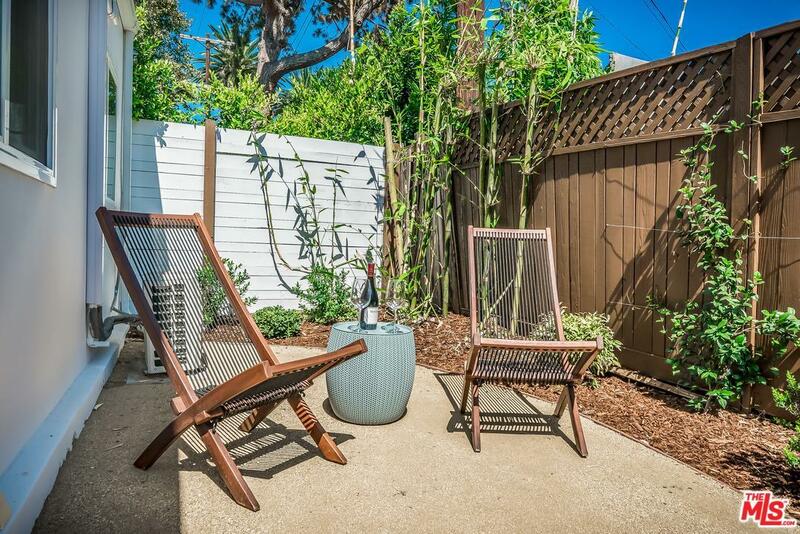 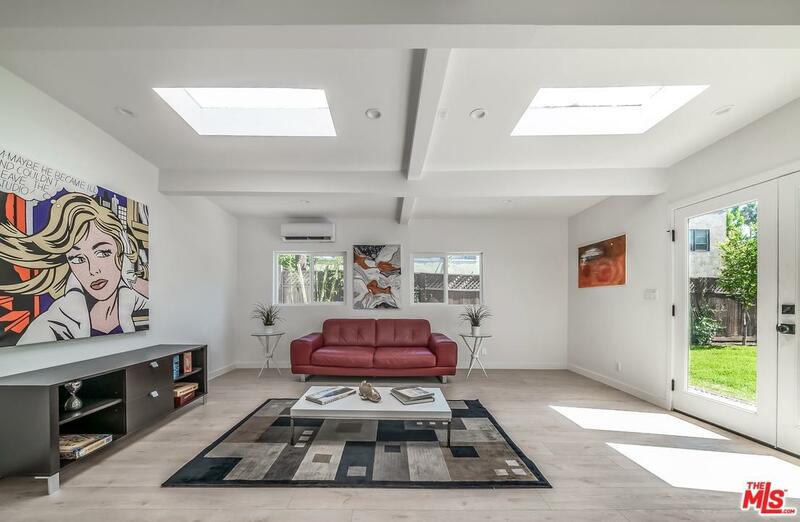 House is on a quiet residential street near the shops and restaurants of Melrose Place and the Beverly Center. 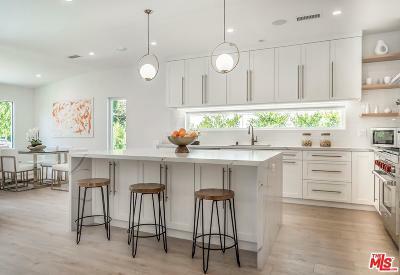 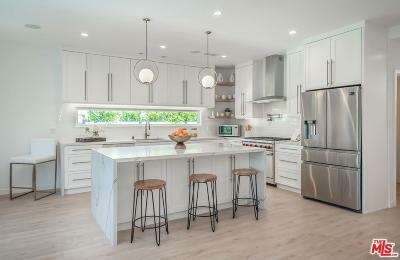 The open concept kitchen with brand new appliances, including a Wolf gas range, connects to the living and dining areas. 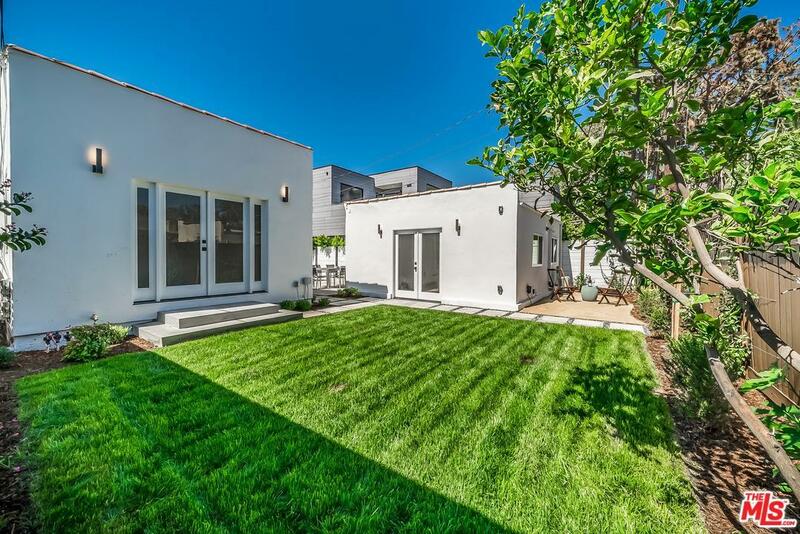 This grand space can be opened to the outside via retractable doors that are perfect for indoor/outdoor entertaining. 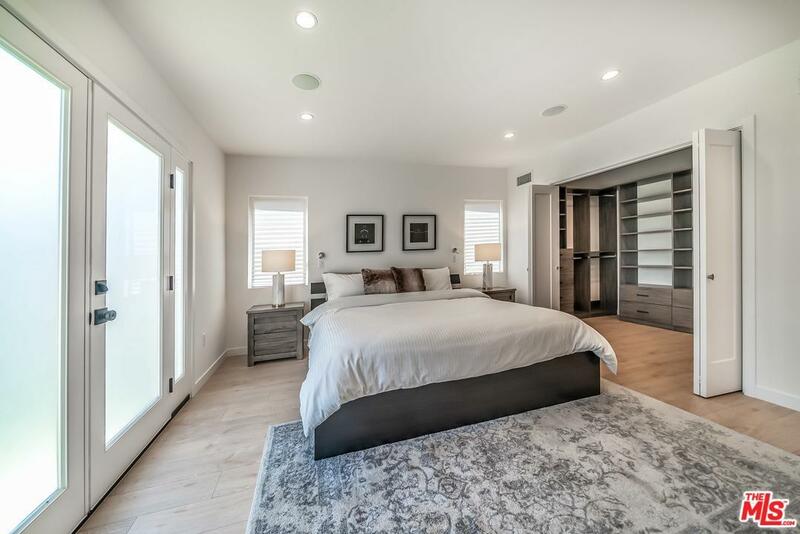 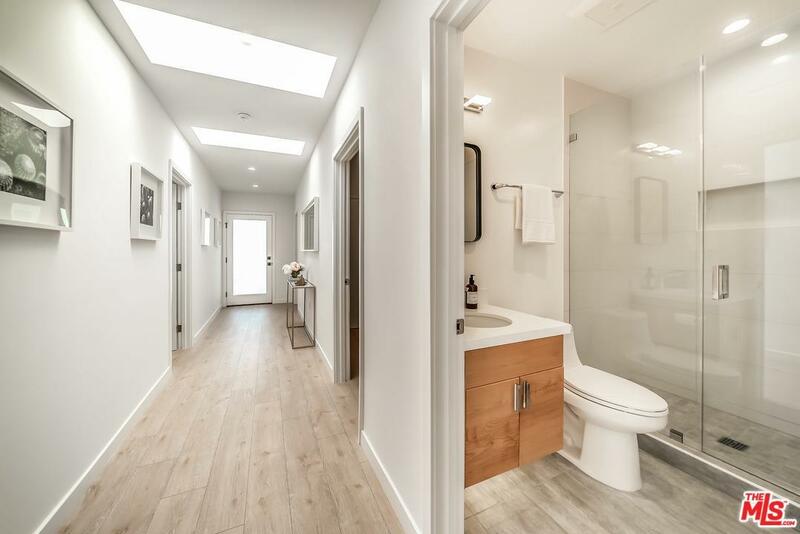 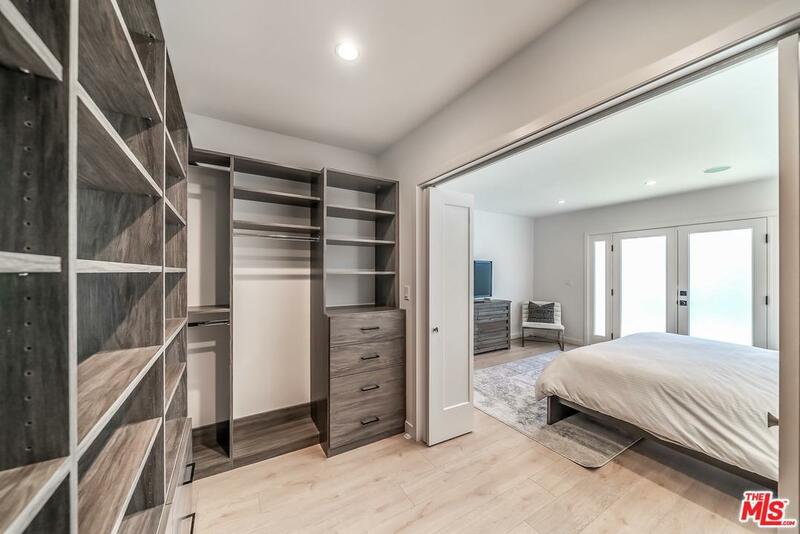 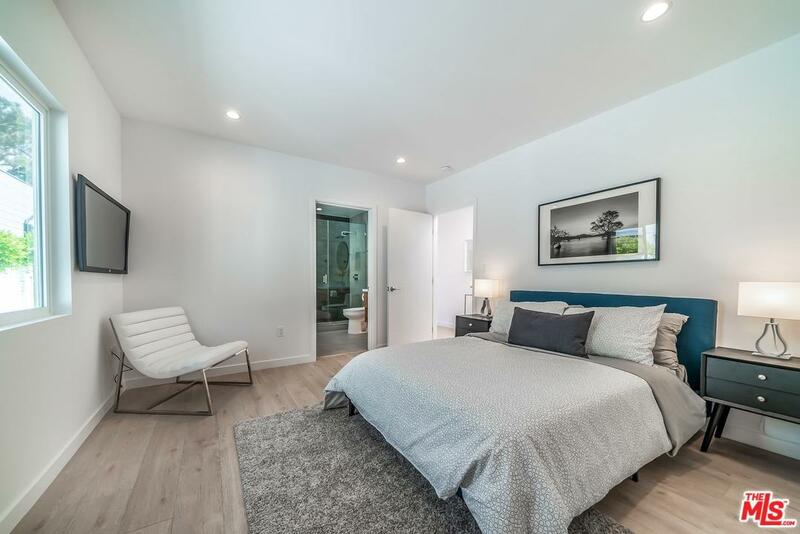 The master bedroom suite includes an extra wide walk-in closet with custom cabinets, French doors to the fenced off backyard, and the master bath. 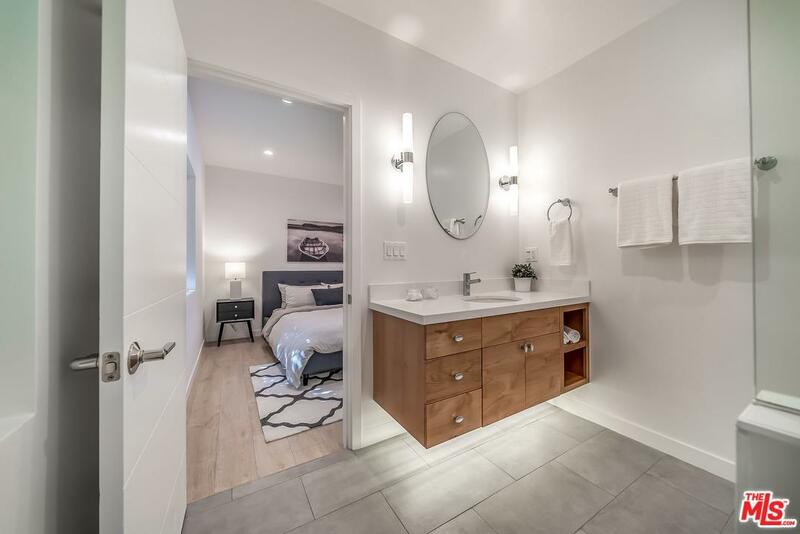 The garage is air conditioned to offer an extra 300 sqft of year round living. 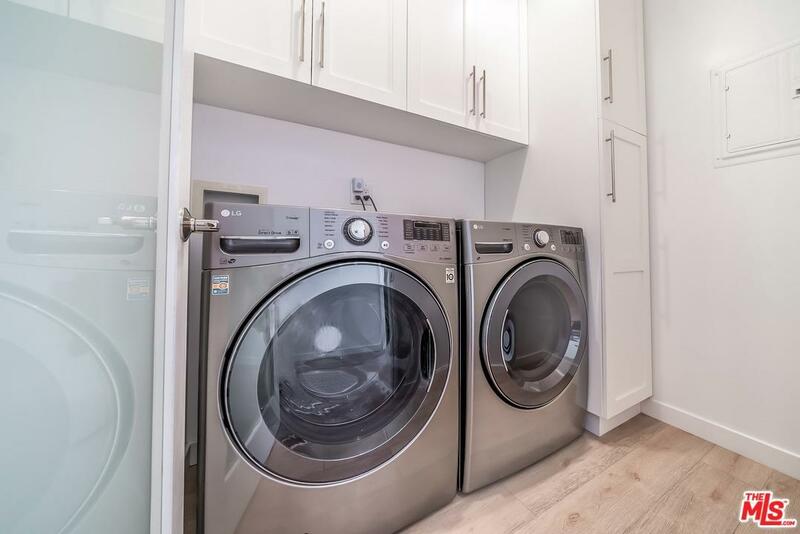 Laundry is in the pantry along with built-in cabinets. New custom gates, automated sprinklers, ground lights, security cameras, and 220v wiring for a Tesla charger completes the outside to turn this property into a modern home perfect for families or entertainers. 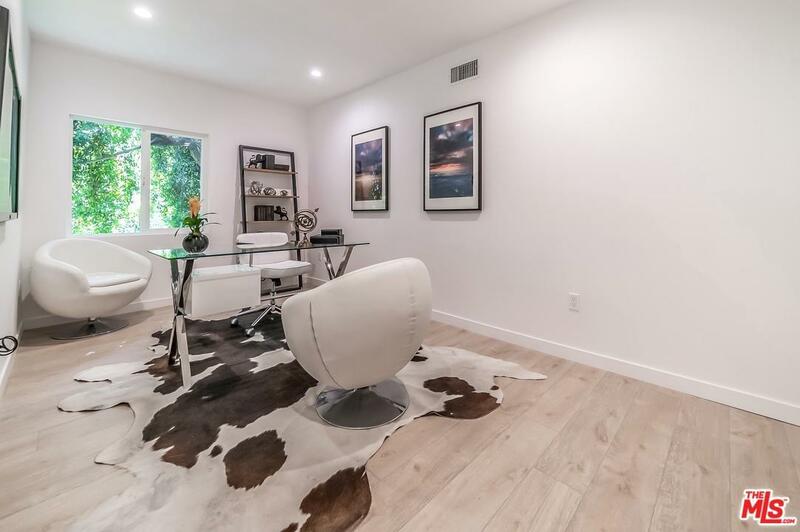 Interior photos are from previous staging.